Kids grow quickly, and that means their mouth does, too! All this change can lead to oral discomfort like toothaches, swollen gums and mouth sensitivity. 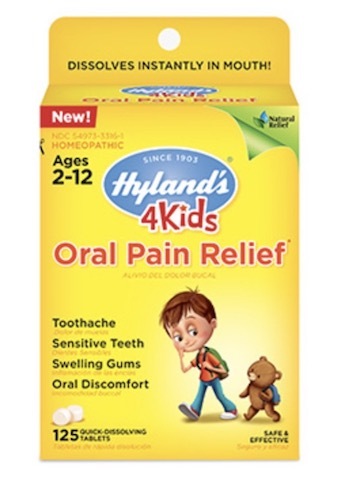 Hyland’s is here to help with the new 4 Kids Oral Pain Relief tablets, perfect for gentle pain relief of tooth pain, swelling gums and sensitivity. Our small, soft tablets dissolves quickly in their mouth, making them easy to take for fast, soothing relief. Let your kid get back to what they do best… being a kid! Directions: Uses: Temporarily relieves the symptoms of gum or tooth sensitivity, swelling of gums, tooth and oral pain and discomfort. 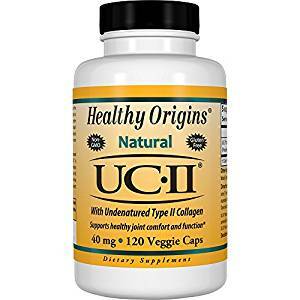 "HUPS" indicates that the active ingredients are in the official Homeopathic Pharmacopoeia of the United States.